We are now well into April and the sun is shining more and more across the country. Summer is so close you can almost taste it. And with Spring and Summer comes the popularity of 5k Races and Fun Runs. All across America, people are organizing to run for all sorts of races. 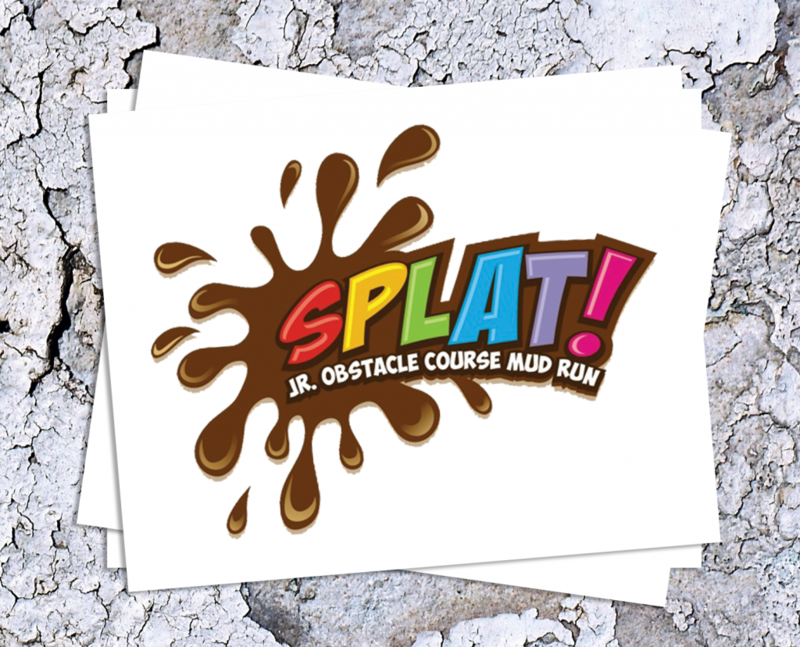 There are Bubble Runs, Color Runs, Mud Runs, Charity Races and so many more. If you are organizing a Fun Run or 5K race consider purchasing custom 5K temporary tattoos. 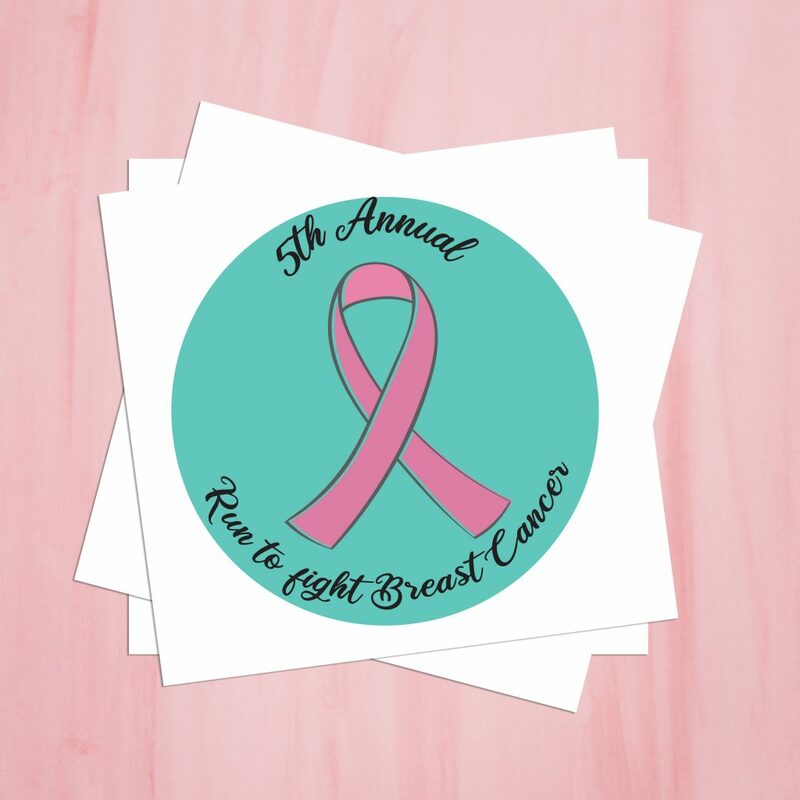 If you are organizing a 5K for a cause or charity, consider handing out custom 5K temporary tattoos at your fun run. Runners of your race can wear them to show their support for your cause or charity. Your custom 5K temporary tattoos will show just how much the runners care about the cause or charity. You can hand out your temporary tattoos with the race numbers, in a grab bag or even at the end of the race. In recent years, the popularity of interactive races has risen. New ways to give runners an immersive experience have been created. Bubble runs are a popular type of race because they fully envelop runners in bubbles as they run the race. If you are organizing a bubble run, consider purchasing custom 5k temporary tattoos. These temporary tattoos will be a fun way for runners to be covered in even more bubbles! 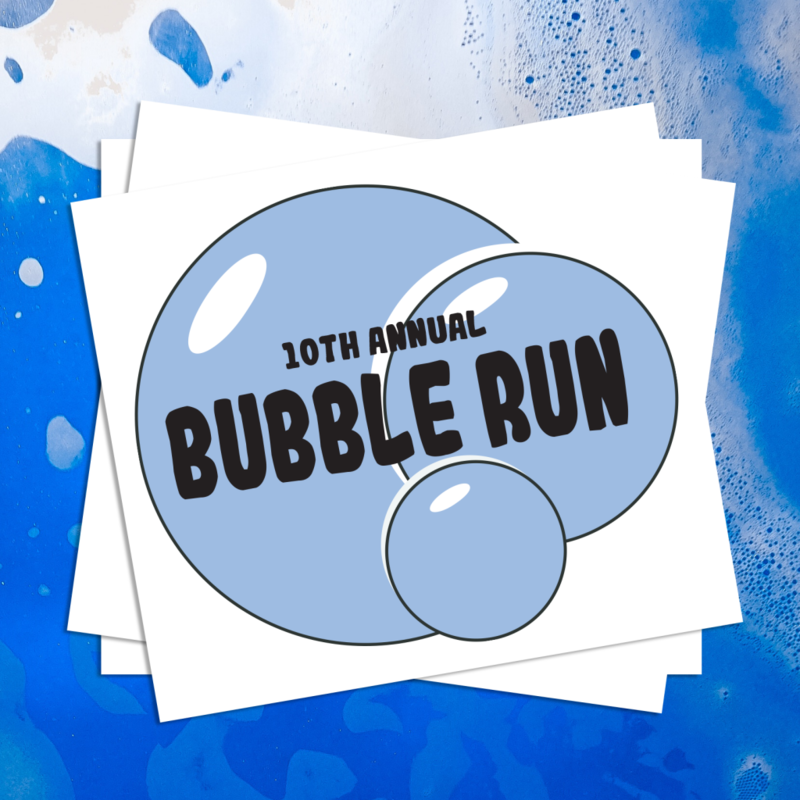 Custom 5k temporary tattoos for a bubble run are a great way for runners to show how much they love the race and how much they love the bubbles. Another popular type of race is a mud run. In these races, runners face certain obstacles that force them to get down and dirty. Runners complete a course of muddy terrain and obstruction and by the end of the race, mud covers their bodies. This type of race can be challenging, and once completed runners feel as if they have conquered something. Thus, one idea for custom 5k temporary tattoos for mud runs is to hand them out at the finish line. Your custom 5k temporary tattoos could read “I Conquered the Mud”. This way, when racers apply the custom 5k temporary tattoos it’s as if they have won an award. Color Runs have become especially popular in recent years. These are races where runners are greeted every so often with multi-colored chalk thrown into their path. Typically racers wear all white clothing to these runs. This way, by the end of the run they have color all over! 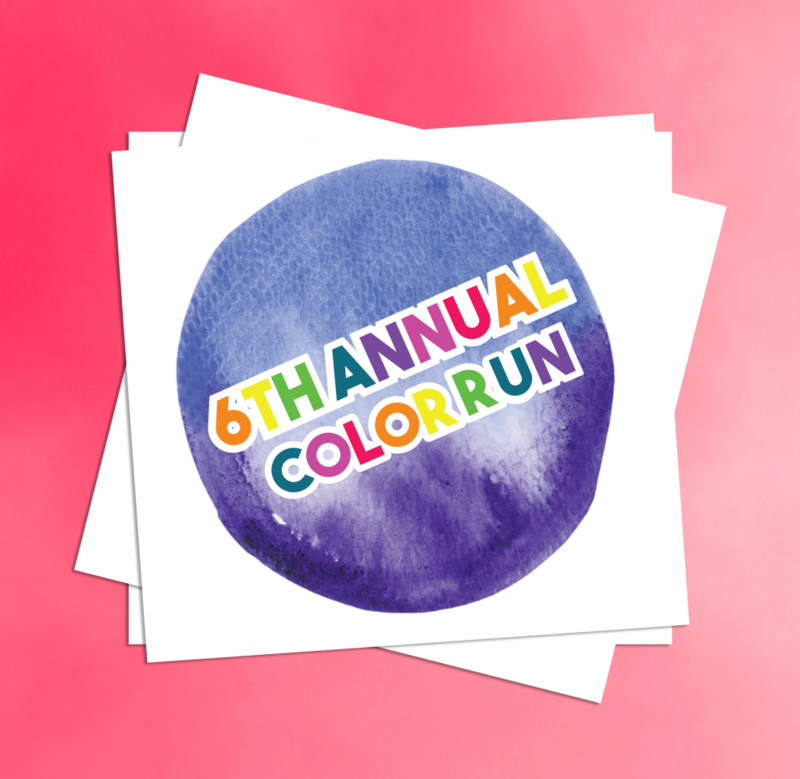 Consider purchasing a colorful custom 5K temporary tattoo for your color run. This way runners can take the color home with them, and apply your custom 5K temporary tattoo at home. Having Trouble with your design? If you are having troubles coming up with a design, contact TattooFun.com today for help with any design needs. Our talented team of graphic designers will be happy to help. A small design fee may apply, but we commit to making your custom 5K temporary tattoos a reality. All of these Custom 5k temporary tattoos are easy to apply, and only require a little water! Simply put the temporary tattoo against your skin and apply a damp cloth to the backing for 30 seconds. The best part of temporary tattoos is that they stay on for days. However, you can remove them at any time with rubbing alcohol or, even just a little hand sanitizer. (There is also a special formula of temporary tattoo remover available). We’ve been in the Temporary Tattoo business for over 20 years. Thus, we know a thing or two about what type of temporary tattoos people love. We ship millions of temporary tattoo sheets all over the globe each month. Additionally, we make all of our temporary tattoos in the good old USA. We also make all of our temporary tattoos with skin safe, FDA approved ingredients. We offer the best quality temporary tattoos, every day low prices, excellent customer service. Above all, we guarantee your satisfaction!